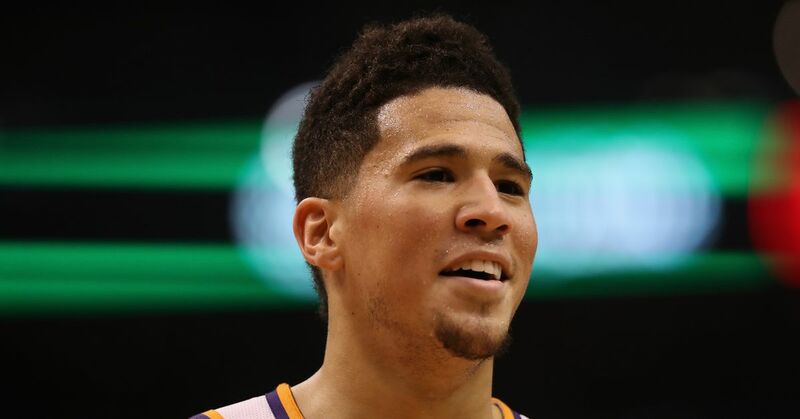 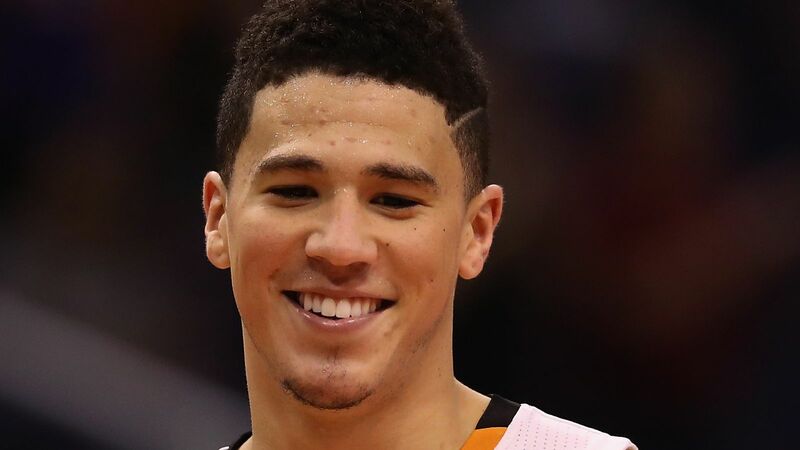 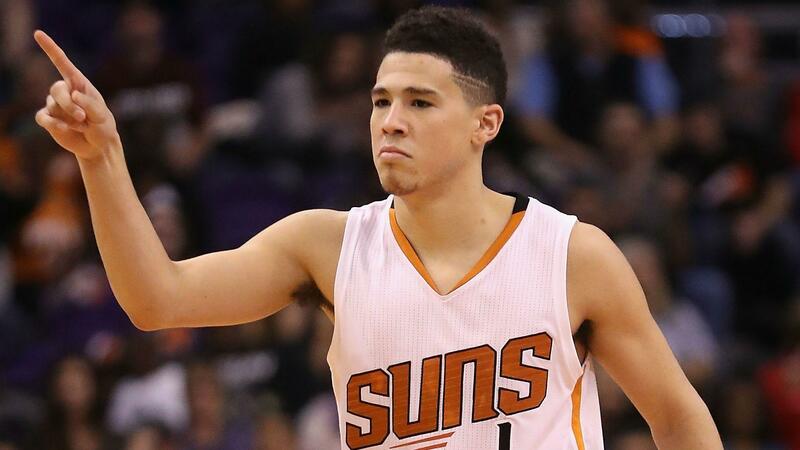 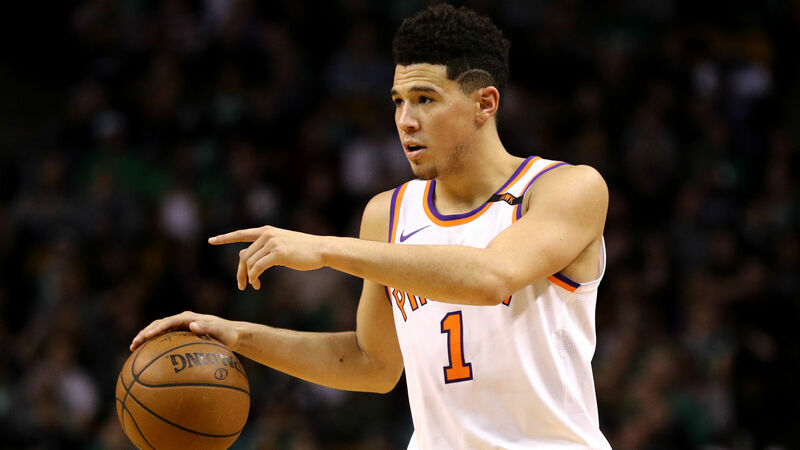 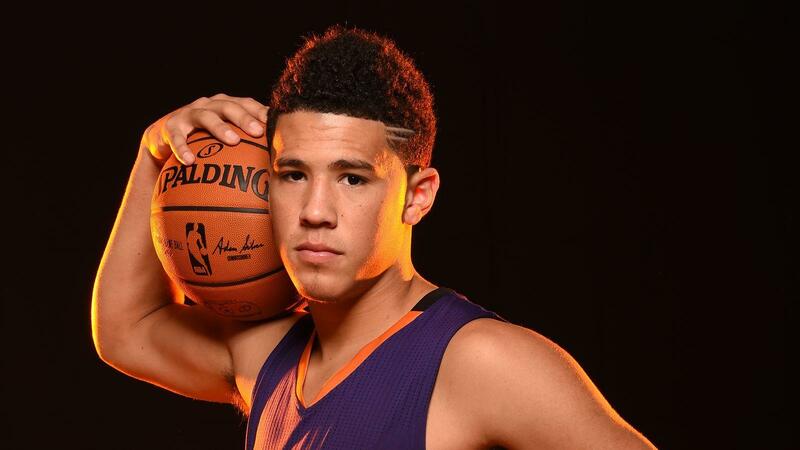 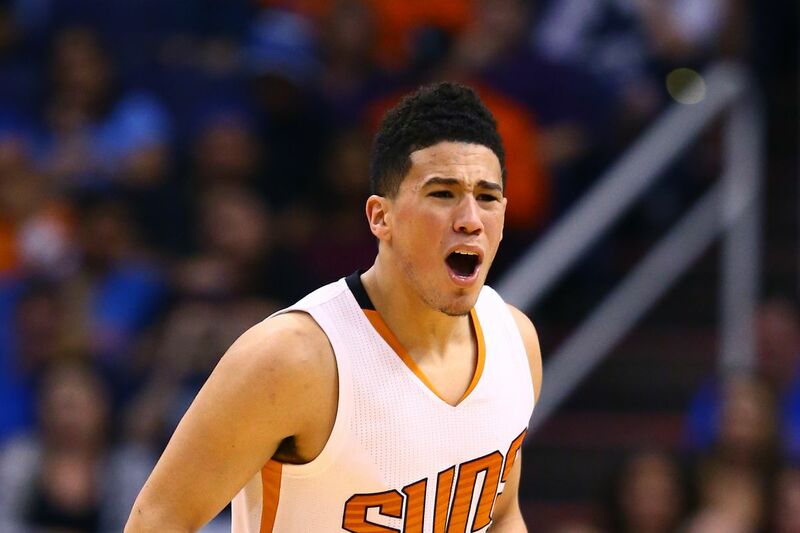 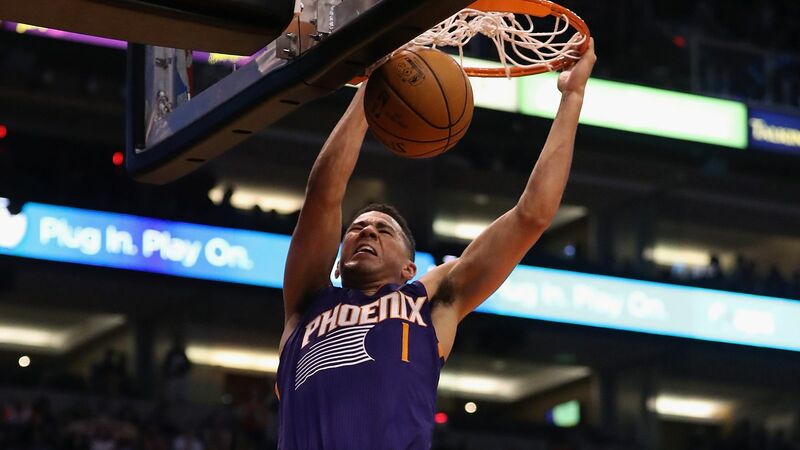 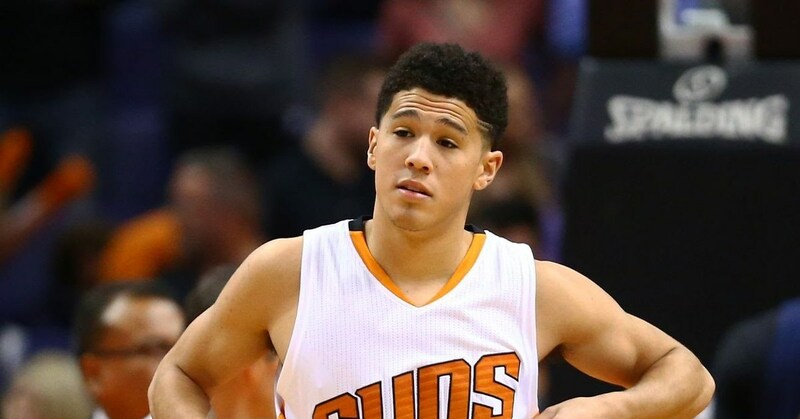 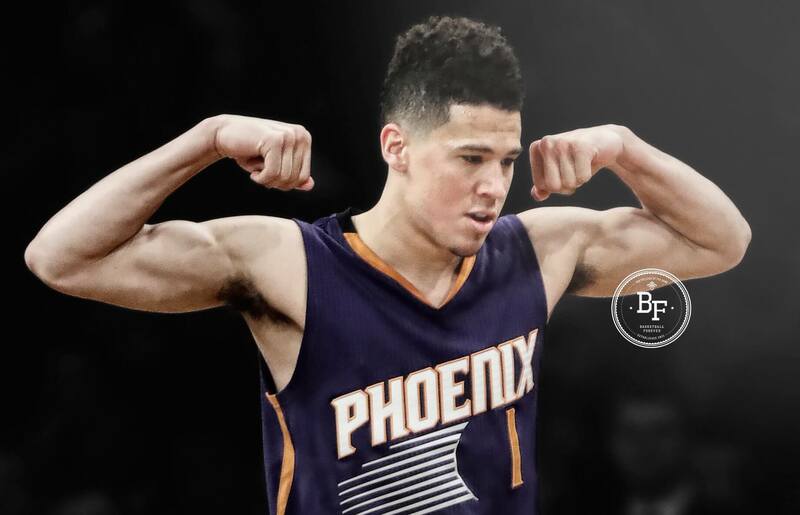 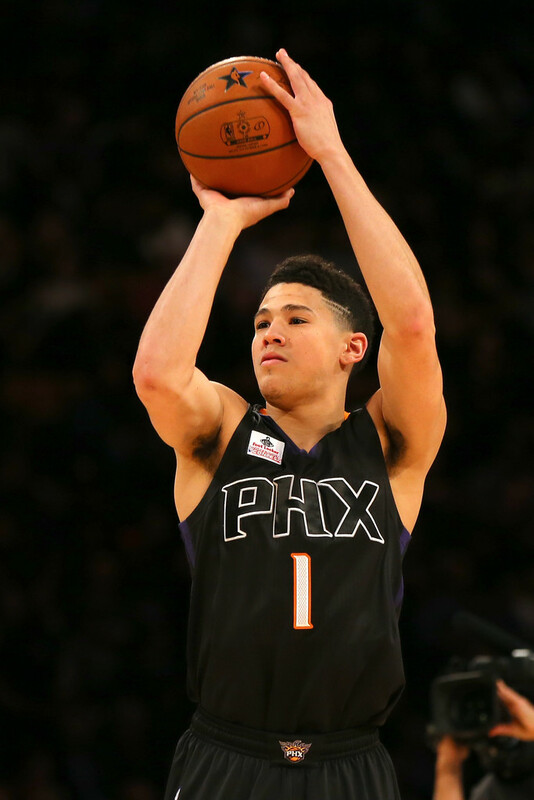 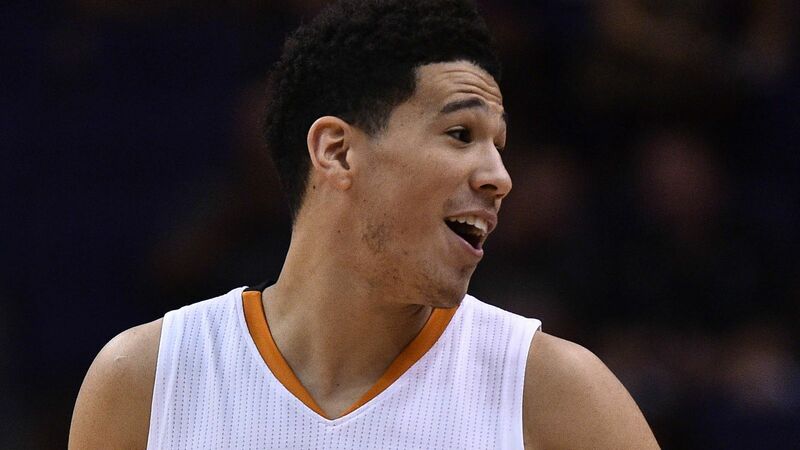 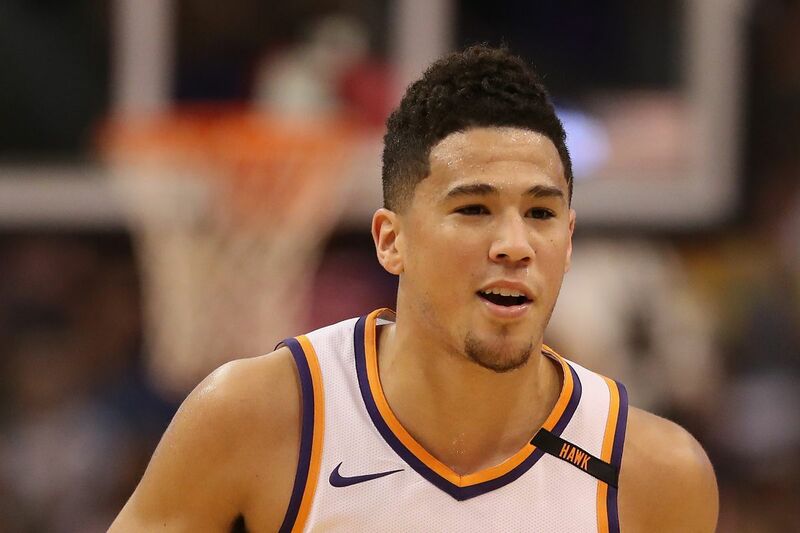 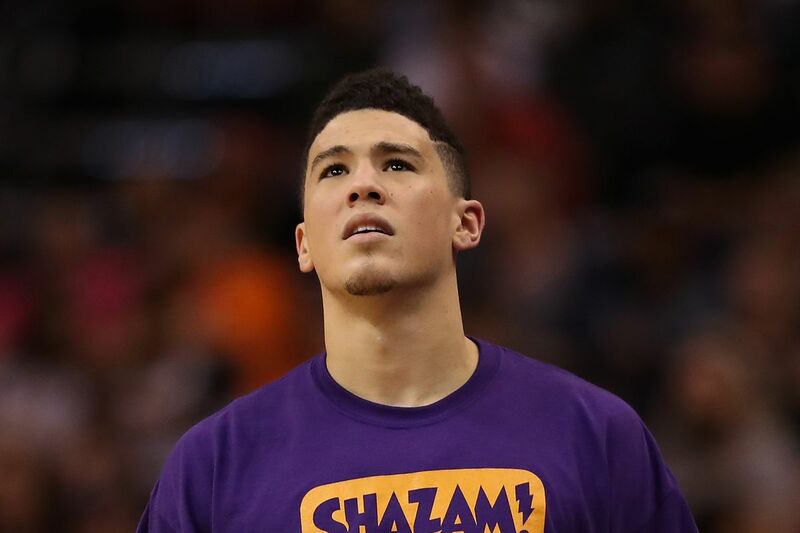 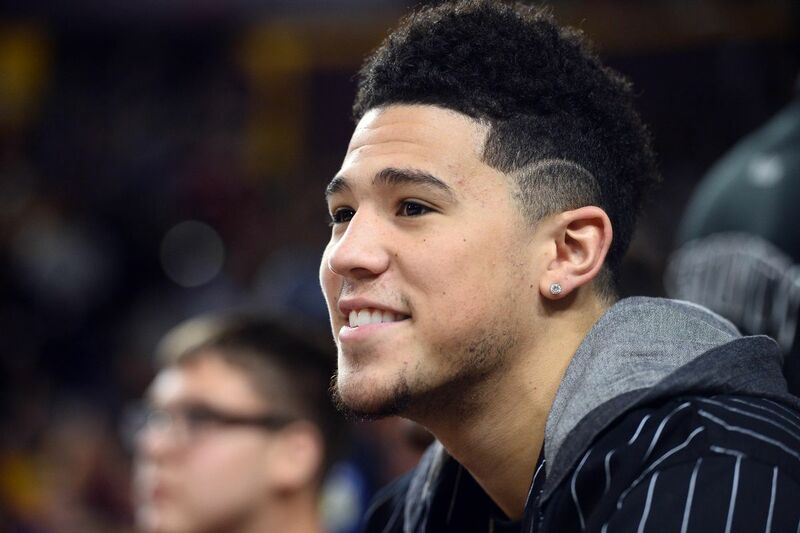 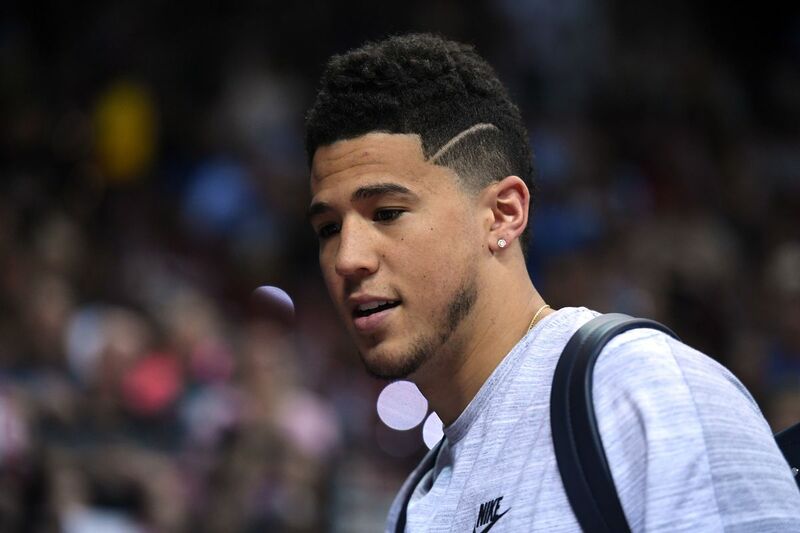 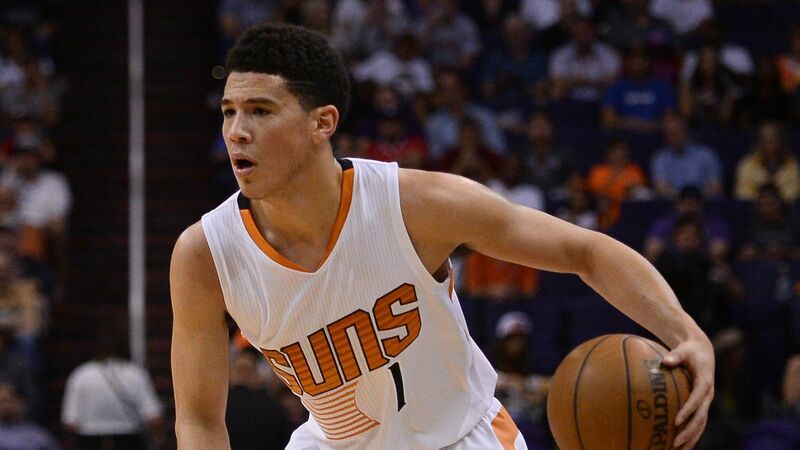 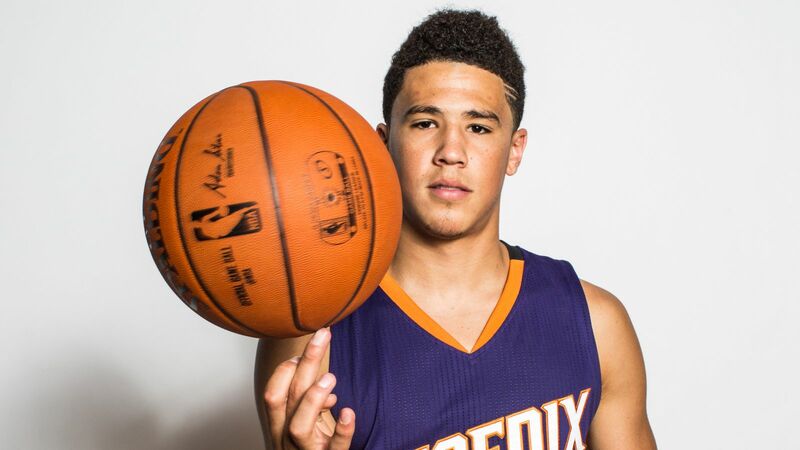 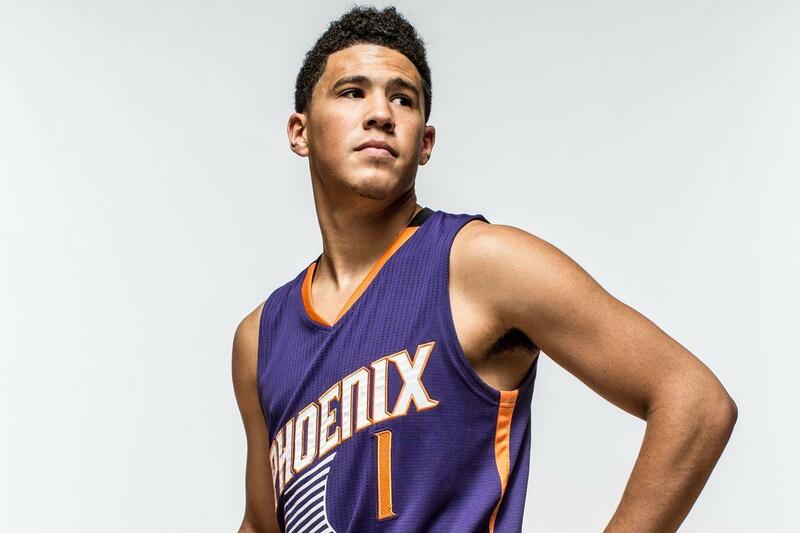 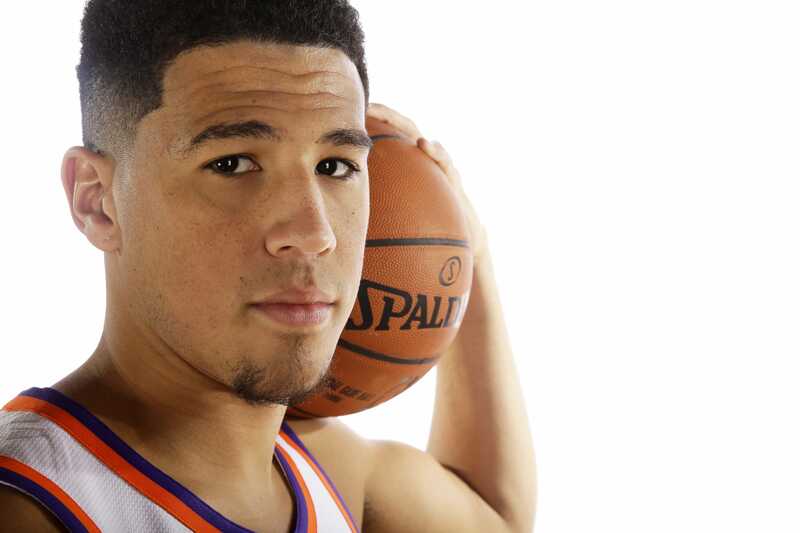 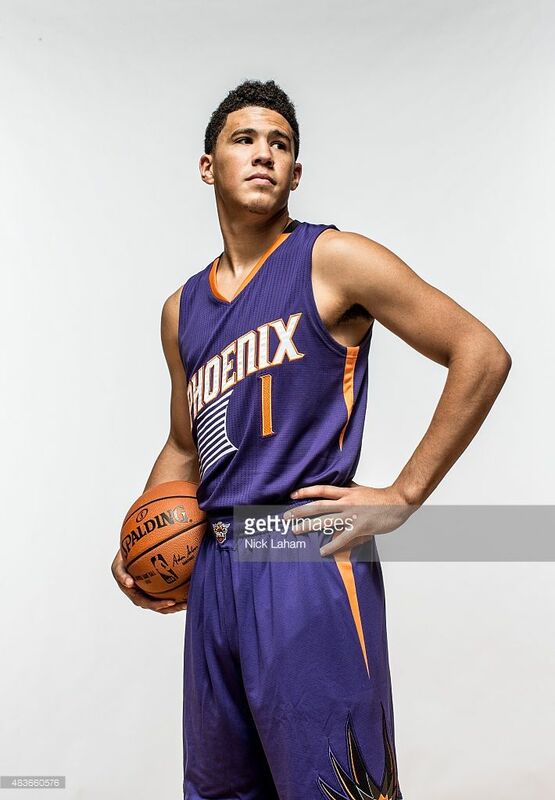 Devin Armani Booker (born October 30, 1996) is an American professional basketball player for the Phoenix Suns of the National Basketball Association (NBA). 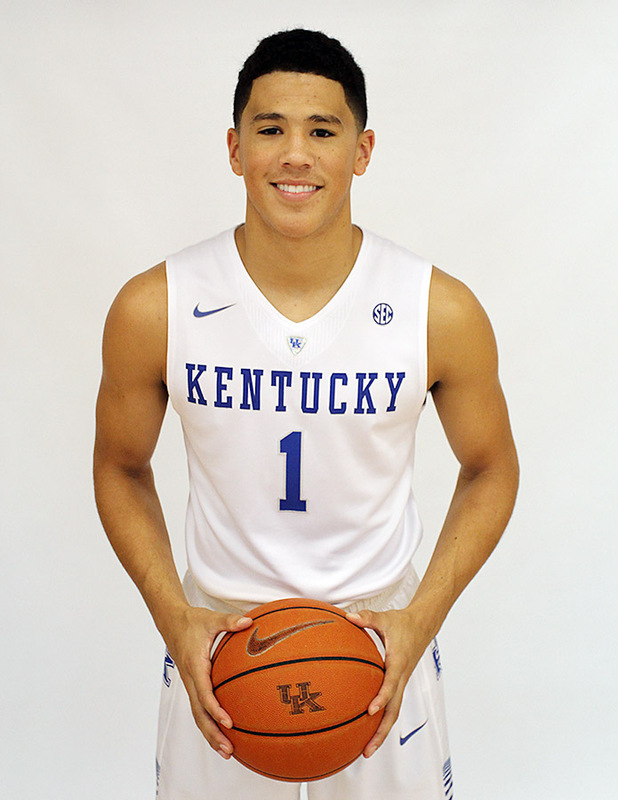 He attended Moss Point High School in Moss Point, Mississippi and played in the 2014 McDonald's All-American Game, before spending one season playing college basketball for the University of Kentucky. 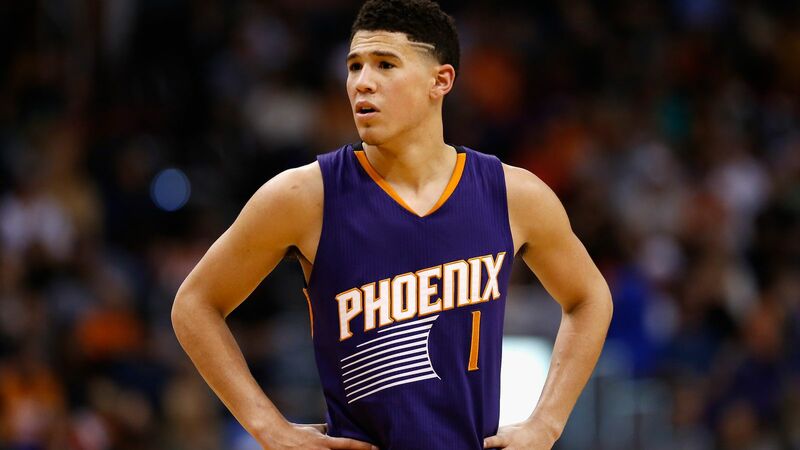 He was drafted 13th overall in the 2015 NBA draft by the Phoenix Suns. 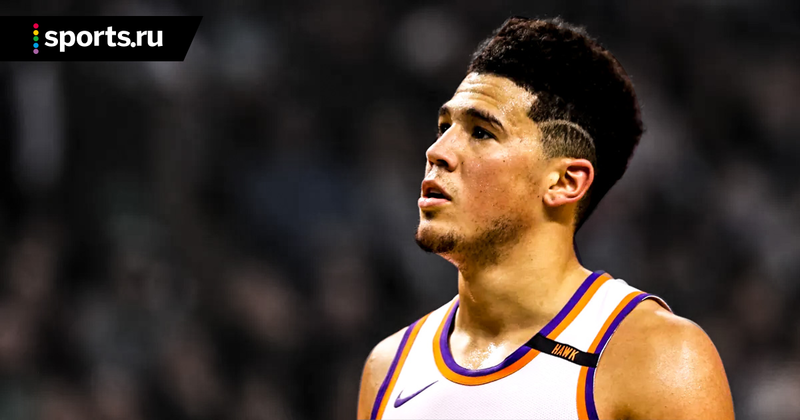 On March 24, 2017, Booker became the youngest player to score over 60 points in a game, finishing with 70 against the Boston Celtics. 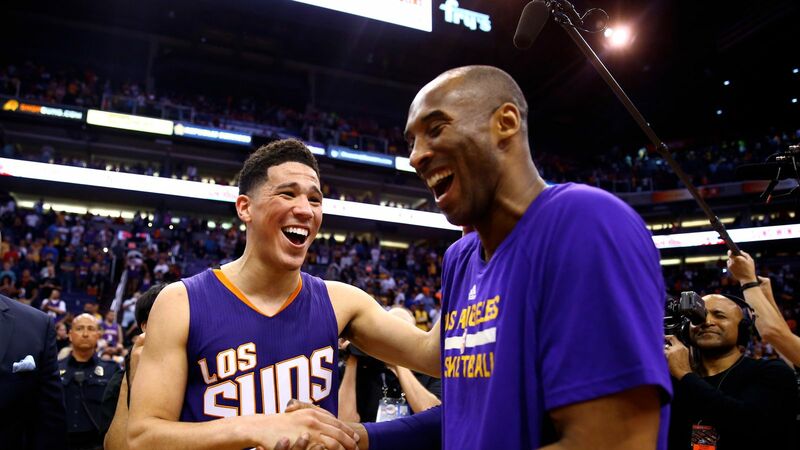 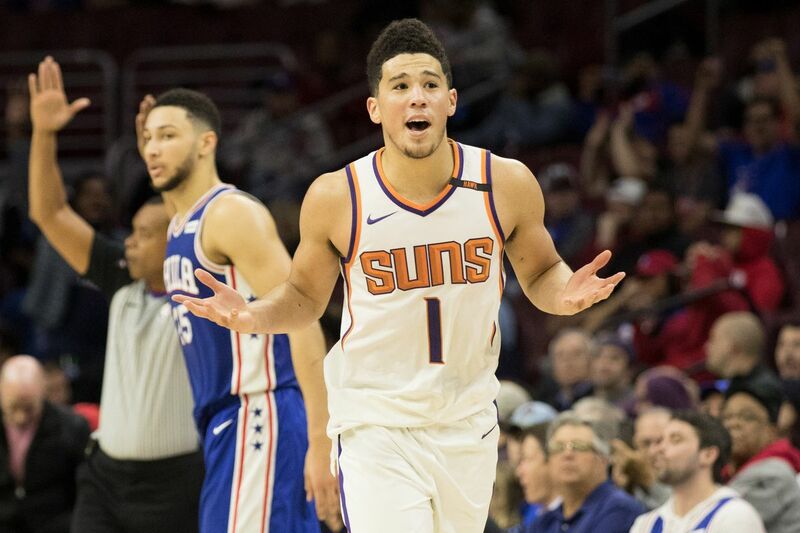 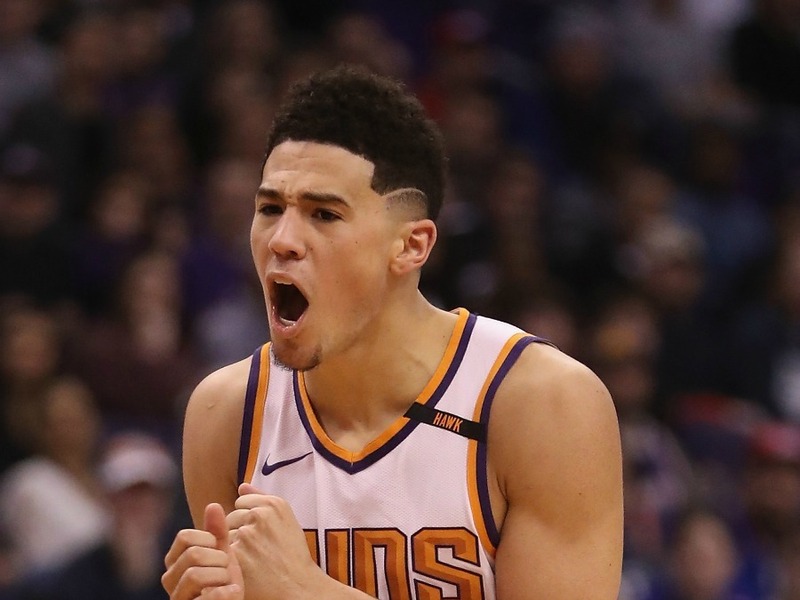 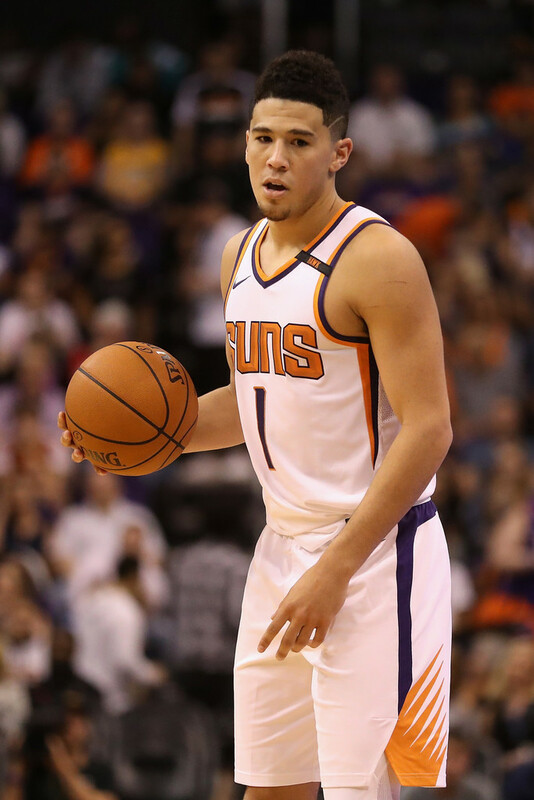 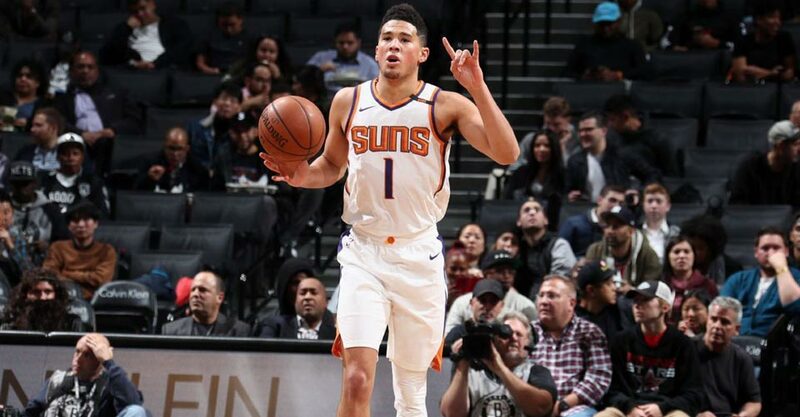 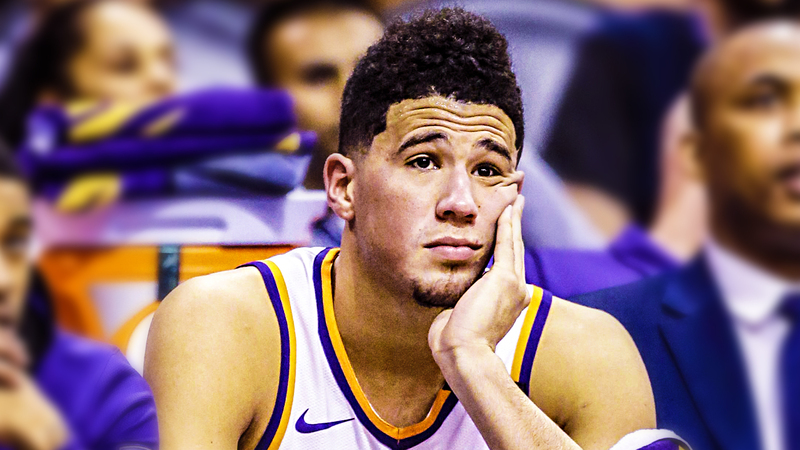 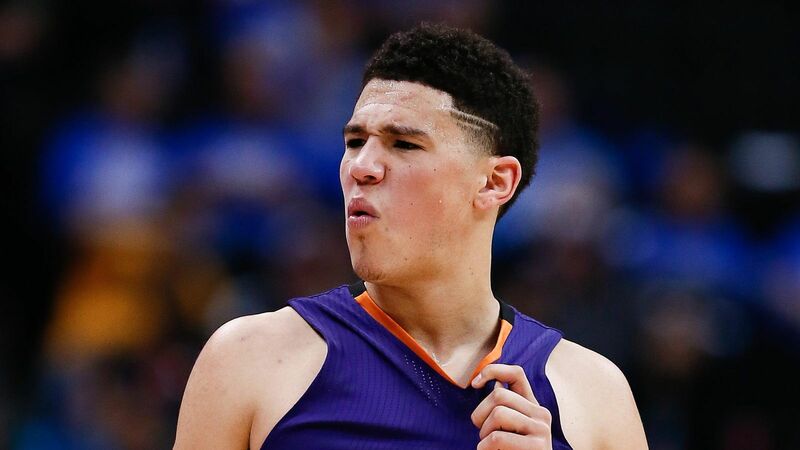 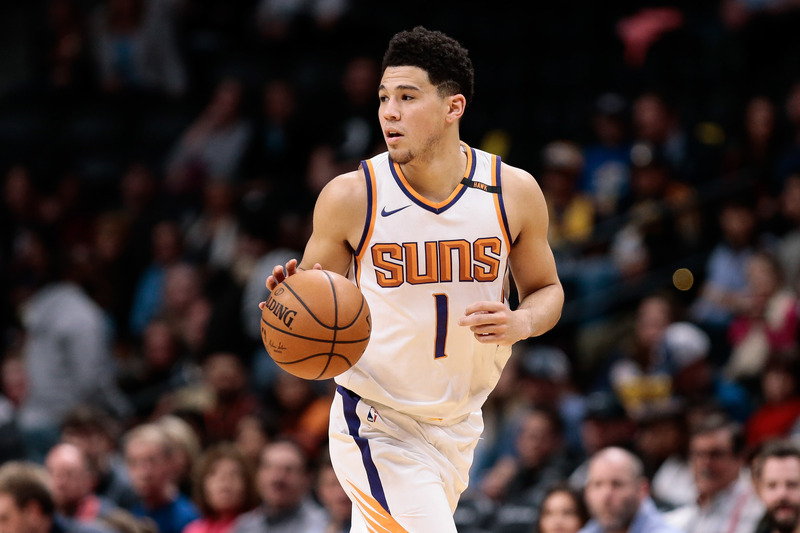 In March 2019, at 22 years old, Booker became the youngest player in NBA history with consecutive 50-point games. 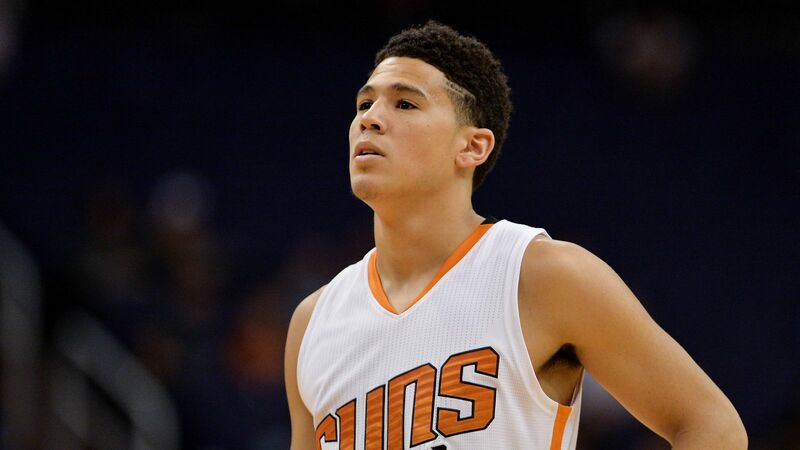 His father, Melvin Booker, played for three teams in the NBA.